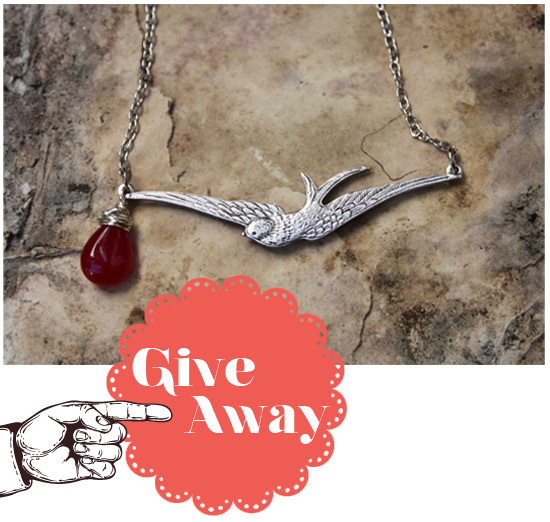 For those of you that have been hiding under a rock for the past week, we've been running a stellar giveaway on the blog: the chance to win a beautiful custom-made necklace by Le P'tite Maison! So Kim and I like to rock things old school, and instead of using a fancy online randomiser, we decided to pick the names out of a jar! We wrote all the names down on fancy gold paper (oooh) and snipped them all up! Are you ready?? Here we go! 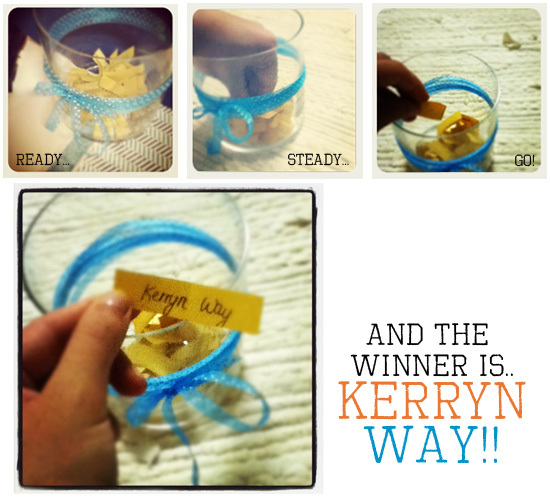 Kerryn, we have your email address, we'll be sure to contact you right away about delivering your necklace! 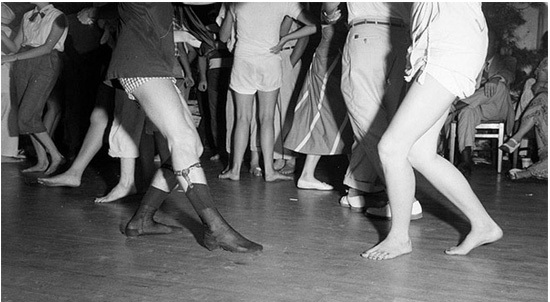 That concludes the first of many giveaways at Ruby and with that, we leave you with a groovy retro Friday shot. Its the weekend everyone, go squeak some takkie, flick some hoof, have a little razzle - whatever you call having fun!